South Carolina's 2018 turkey harvest was down 6.4 percent from 2017. 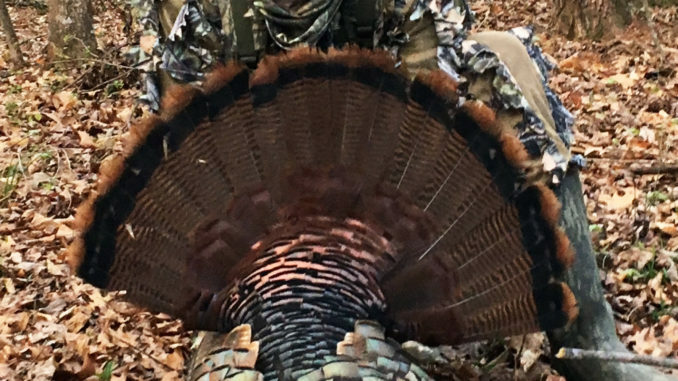 The S.C. Department of Natural Resources said that, according to its mail survey, hunters took 16,145 gobblers and 1,794 jakes during the March-April season, down from 19,171 turkeys in the 2017 season. 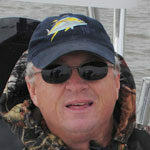 SCDNR said the harvest was reasonably consistent with harvests before 2016, when the state legislature passed legislation changing the traditional spring season dates, adding to the season in 34 of the state’s 46 counties, resulting in an increase in hunter effort. Charles Ruth, SCDNR’s wild turkey project leader, wrote in the annual turkey harvest report that reproductive success has been estimated over the past five years as the lowest five-year period on record, which would result in fewer birds in the forests and fields to hunt. “With turkey production being low recently, it appears that increased effort rather than increased turkey numbers is more influential in the increase in harvest that has accompanied the new season,” he wrote. Ruth’s report indicated that hunters in the 12 counties that did not have changes in season dates spent 12.6 days to kill a turkey, compared to 16.9 days in counties with extended seasons. Before the new seasons took effect in 2016, the hunter effort required to kill a turkey was 12.4 days in the 34 counties and 13.4 days in the 12 counties. Top counties for overall harvest this past spring were: Williamsburg (935), Berkley (832), Orangeburg (746), Fairfield (742) and Colleton (718). Counties with top harvests per square mile were: Union (1.7), Spartanburg (1.4), Cherokee (1.3), Anderson (1.3) and Fairfield (1.2).